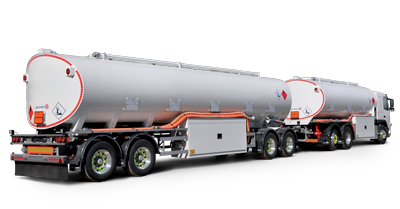 Bakers Tankers is a new bulk liquid transport company created within the highly successful and respected Bakers Transport. Bakers Tankers - E. & O.E. Bakers Tankers is a bulk liquids transport company created as a division within the highly successful respected Bakers Transport. Bakers Transport has always strived to set themselves apart from the general freight transport market; to operate rather as an expert carrier of volumetric cargoes. In likefashion to expand our business we have again sought out a specialist market niche; that of bulk liquids transport. We realise fully well that the requirements of this transport sector demand extra skills uncommon in general freight operations. 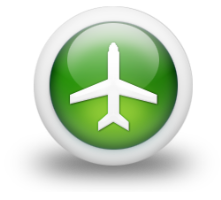 · Dedicated account management – single point of contact. Our company is made successful by enthusiastic people with high energy levels and excellent experience. We would like to be a positive contributor to the growth of your company. Our success is driven by our vast knowledge of the transportation and chemical industries, comprehensive transportation management system, steadfast commitment to our customers, and most importantly, drivers who are prompt and professional. "We create solutions for your transportation needs"
Our solution driven approach helps us to maximize opportunities, improve efficiency and provide our clients with premium results. Our expertise in both dangerous goods and non-hazardous products enables us to leverage core capabilities and extensive industry-specific transportation and dependable solutions for all our customers transportation needs.